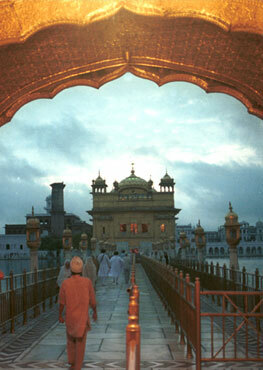 Fateh TV northern India’s first ever channel which telecasts 24 hours Gurbani, was launched on April 13, 2013. The channel gained huge popularity within a year of its launch. 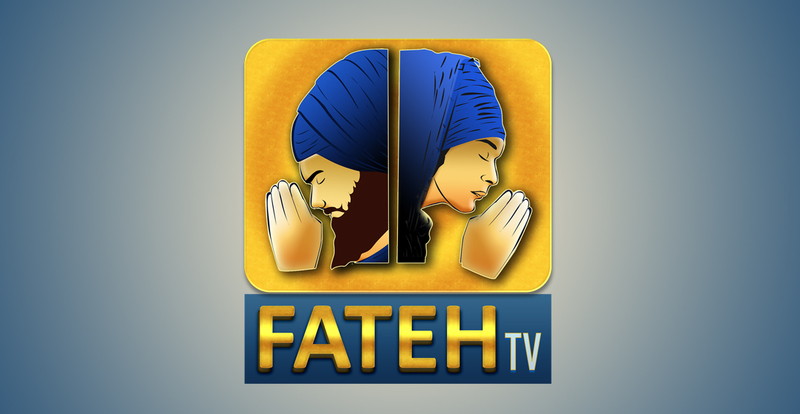 Fateh TV is being watched and appreciated all across the world and has reached millions of hearts. 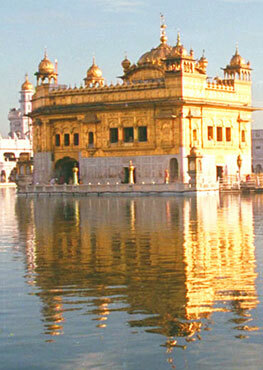 The channel aims in conveying and spreading the teachings of Sri Guru Granth Sahib Ji and 10 Guru Sahiban’s. Through this channel we are trying to sensitize and enlighten the people regarding the social evils so that we can eradicate them from our society.